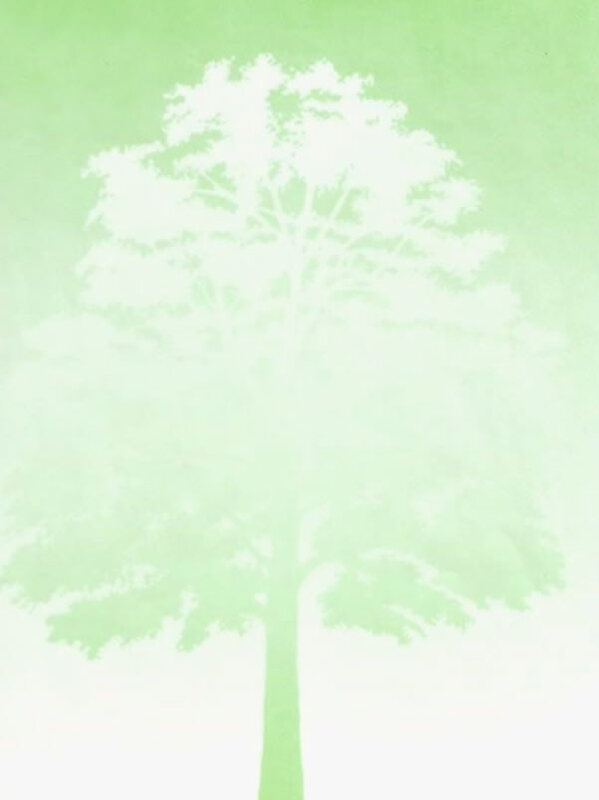 Trees grow throughout their lives and need more living space as time goes by. Under natural conditions competition results in some trees, which may become suppressed and these weekened trees may eventually die. 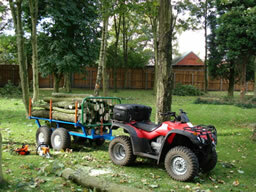 This quad bike and specially designed trailer run on low pressure tyres so it can be used in sensitive areas without damaging the forest floor. Its small size also makes it ideal for areas with restricted access.